Congratulations to the winners of the recent Goodreads giveaway. Signed copies of Beyond Carousel are on their way! 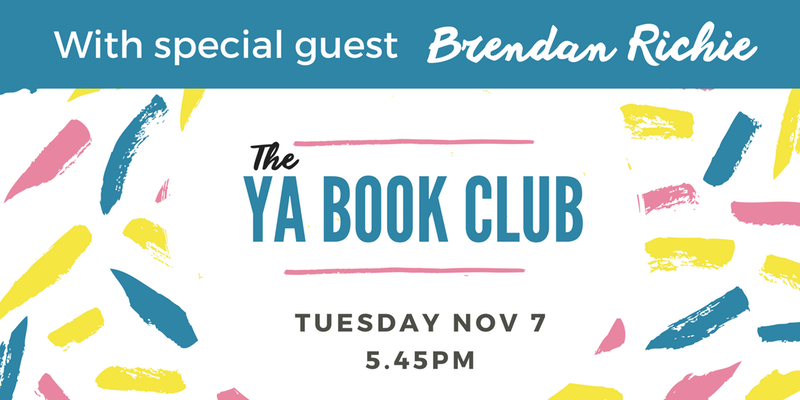 To stay tuned for further updates, follow Brendan on Goodreads or Twitter. Beyond Carousel: Signed copies giveaway! 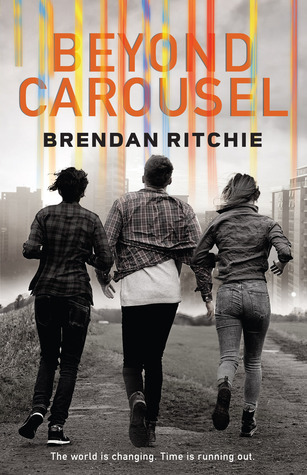 You could win one of two signed copies of Brendan Ritchie’s post-apocalyptic thriller, Beyond Carousel over on goodreads. Beyond Carousel follows Nox, Taylor and Lizzy desperate to uncover the secret of the Disappearance. But there is more to the new world than they ever suspected, and the danger is only just beginning. They quickly learn they are not the only survivors to roam the broken city. Saving those they love will mean risking everything – and time is running out. Signed by the author himself, this thrilling sequel to Carousel could be yours! the giveaway runs until the 21st of July, so head over to goodreads and enter today. Fellow WA author Sally Murphy has written a review of Beyond Carousel for her website Aussie Reviews. Thanks Sally! 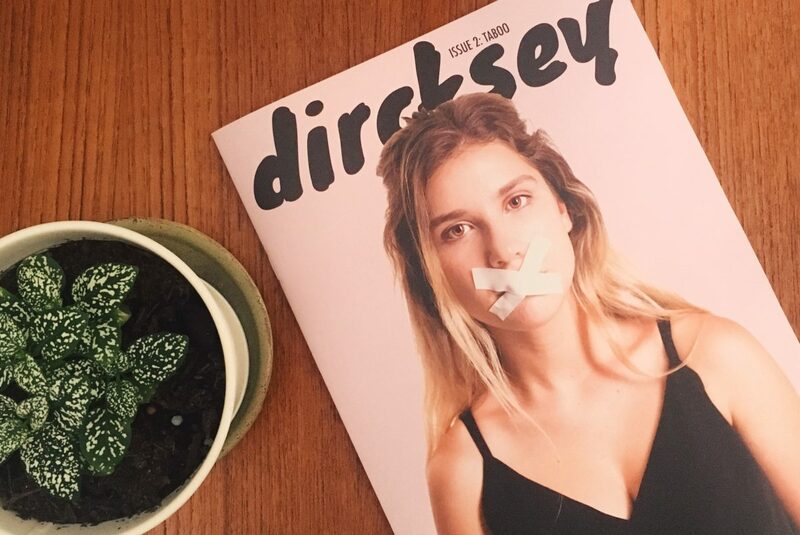 To read the full review, head over to the Aussie Reviews website. Emily Paull has reviewed Beyond Carousel on her blog The Incredible Rambling Elimy. The review contains spoilers, so after you’ve read the book head on over and give it a read. Thanks Emily!